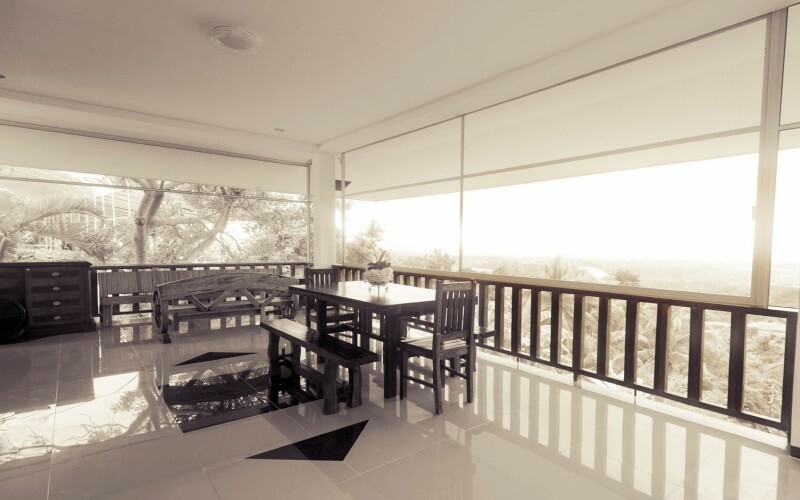 What better way to bond with your entire family or group of friends than booking a private guest house? 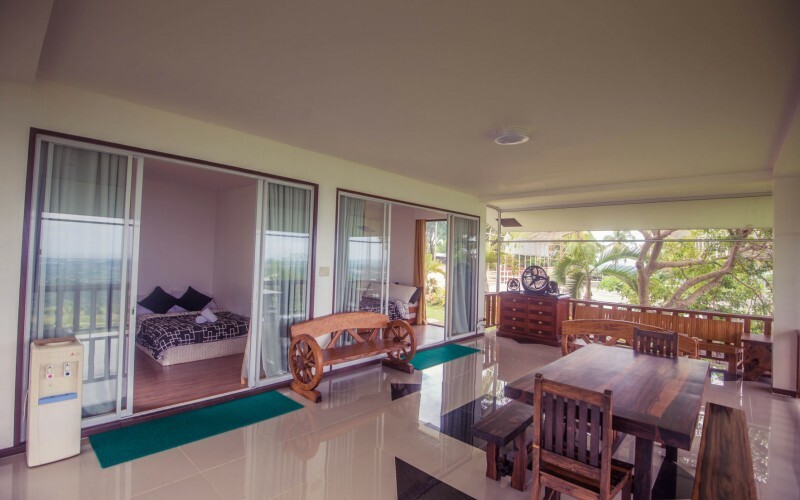 Tucked away on the secluded upper area of the Winds resort, the Villa offers a spacious and intimate setting to relax with your loved ones. 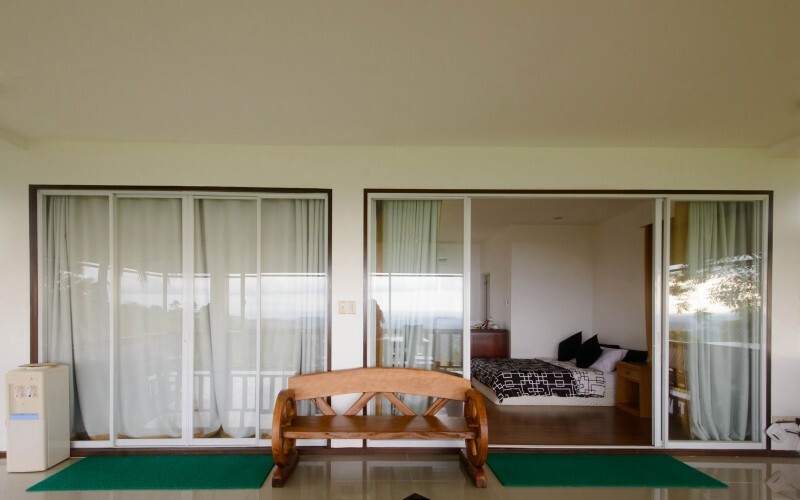 Boasting a picturesque view of both the city and the mountainside, the Villa features 2 bedrooms, a total of 3 beds, 2 bathrooms, a kitchenette and your own big private veranda. Feel at home on the mountaintop! 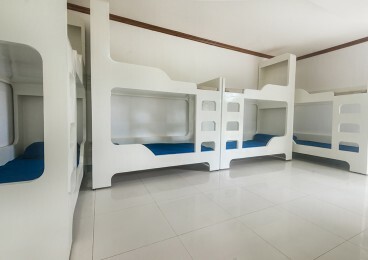 There’s no extra charge for additional guests of up to 15 max if using existing beddings. 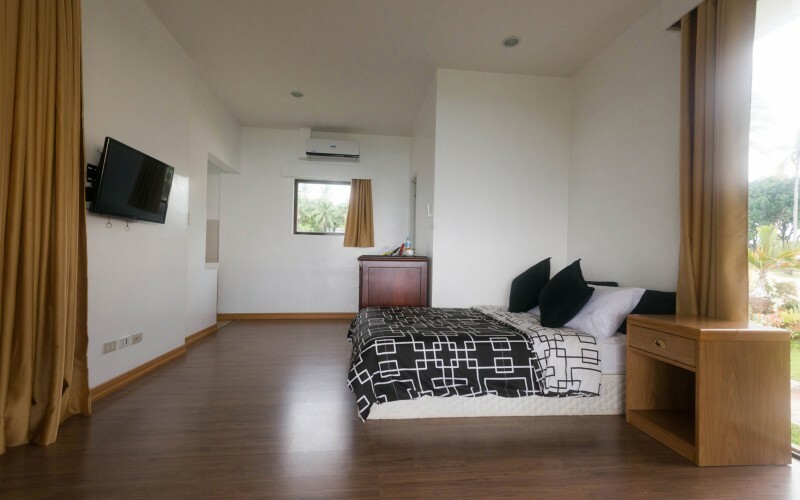 Extra beddings can be rented from Winds. Does not come with breakfast, but you are free to bring or cook your own food, or you can call for room service. Max 6 guests can swim in the Winds Infinity Pool for free. Book with us directly to get the best guaranteed price.